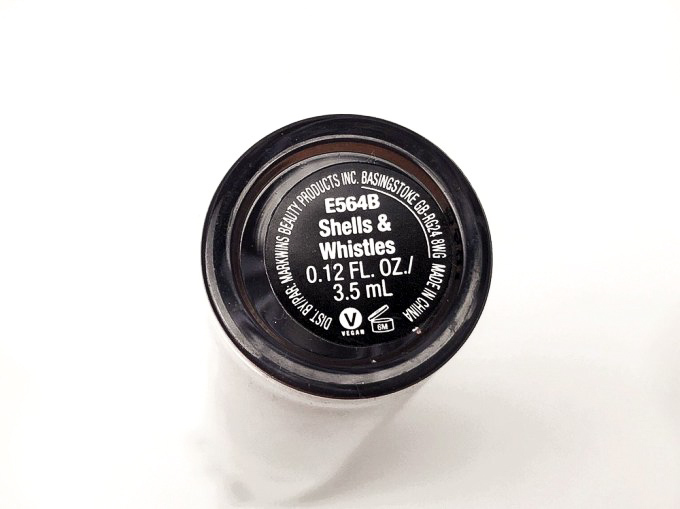 Today’s review is going to be about the Wet n Wild Megalast Liquid Catsuit Eyeshadow in the shade Shells & Whistles. 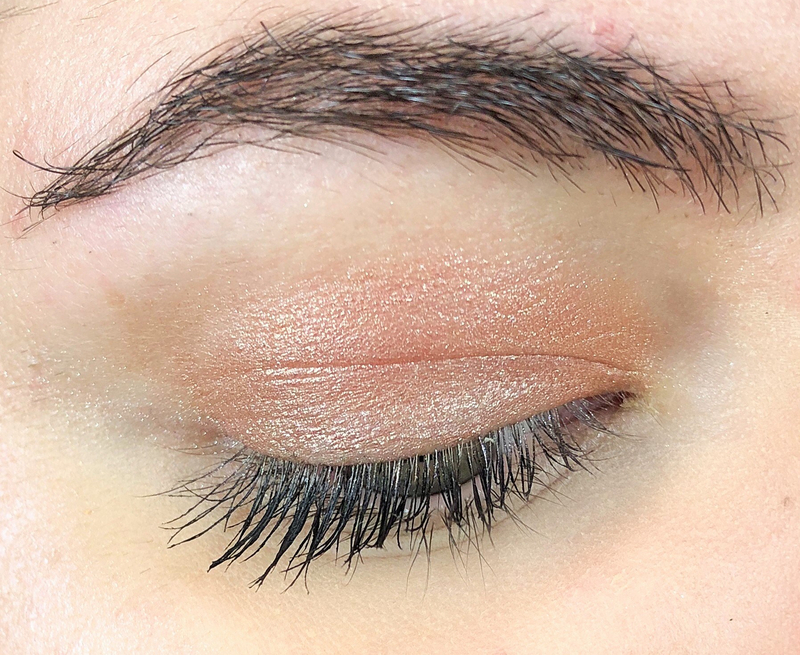 If you know me you’d know I love a good cream eyeshadow, they are super easy to throw on and they tend to last all day. I happen to see this one at the drugstore and I haven’t heard many people talking about it and since it’s so affordable I thought I could review it for you. The formula is very creamy but slightly sticky. The colour is super metallic and it’s not patchy at all. WITHOUT Primer: This shadow lasted for 2 hours on me before starting to crease. I have extremely oily lids so I wasn’t surprised. WITH Primer: This shadow with a primer lasted about 8 hours. This eyeshadow is so pretty. 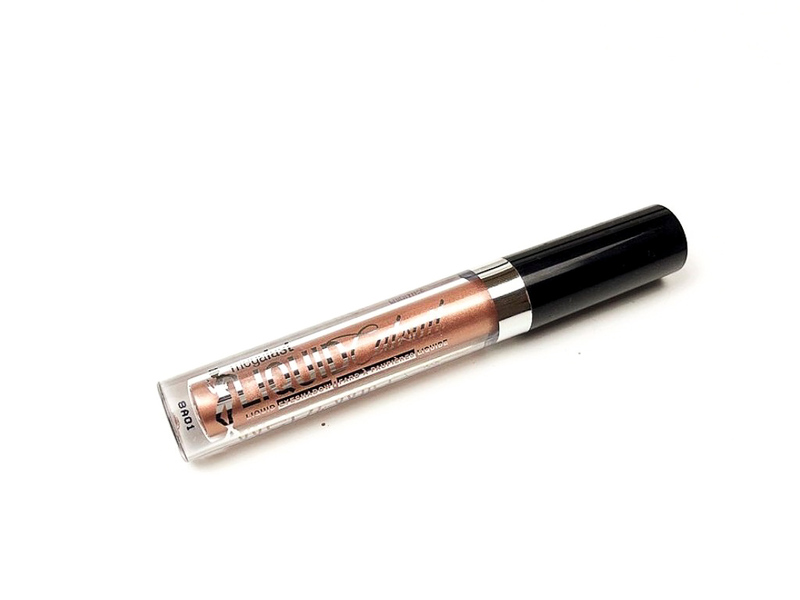 It’s insanely easy to use, very pretty and long-lasting (with a primer) I wish it lasted better without it but I know my lids and it’s ok for me. It’s perfect from day to night. If you are looking for something quick to use daily you’ll love it. For that price, I can’t recommend it enough. Wet ‘n Wild always reminds me of my teenage years, so I automatically think it’s no good. I’m starting to change my opinion with your reviews, though! This color is lovely on you! It’s natural with a hint of glam, which I love. Thanks for the great tip about applying primer first, which reminds me that I’m out of eyelid primer, so thanks for that too. 😉 I’ll be trying this product for myself after your review. I love the idea of liquid eyeshadow! It seems to stay on so much longer for me. Love a good cream shadow. That color looks beautiful! This sounds like a great budget buy! I never get anything from Wet N Wild but these sound like a winner! And I haven’t heard about them from anyone else either! This is such a great review, it surprises me that the product is so affordable. I really love this color. It’s so pretty! That’s a really beautiful eyeshadow! I’ve been looking for a more creamer eyeshadow for a while. The colour is amazing !! It sounds like a very good eyeshadow! 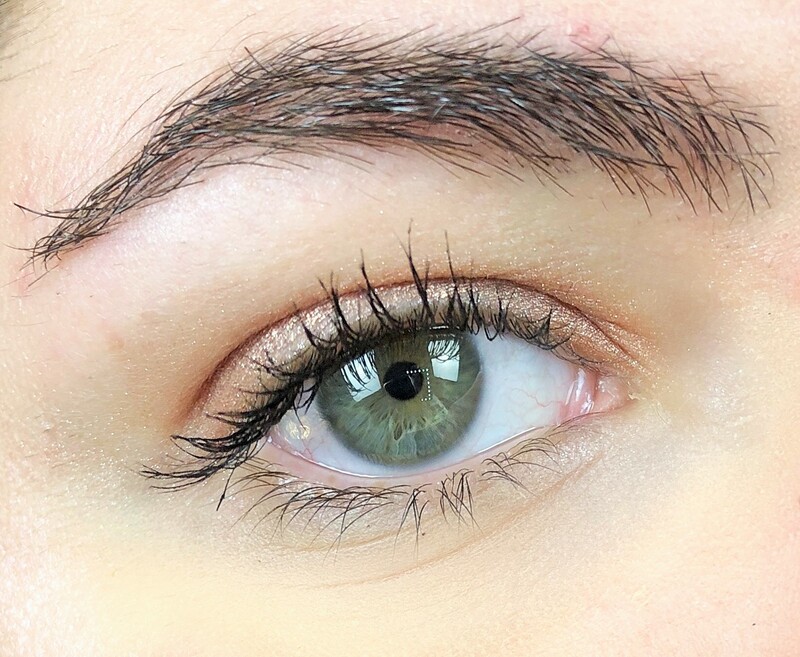 I already tried a few liquid eyeshadow and I love using them !